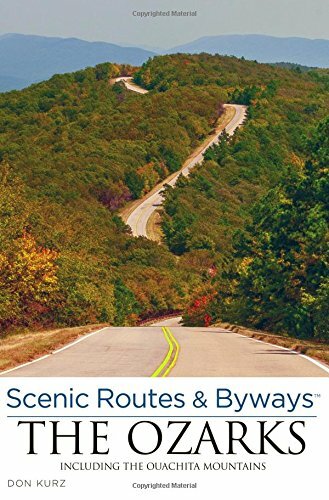 Traveling through the Arkansas Ozarks on Highway 63? 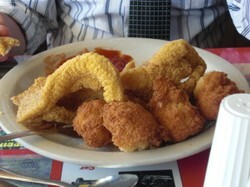 Be sure to stop at Fred's Fish House for the best catfish in the region. Fred's Fish House is one of those places you can eat at again and again. And again. 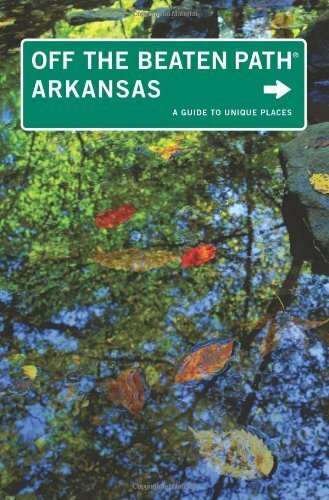 I thought it was just a place the locals love, hang out, and eat the best catfish in Arkansas. But Fred's has even been discovered by the likes of Anthony Bourdain from the Travel Channel. This year, my fiancé accompanied me to Missouri to meet my family. I thought it would be fun to show him all the things I like to do and see while I'm in Missouri, so we ate there the second day of our trip. At his request, we ate at Fred's Fish House two more times that week. Three times in one week? That's an indication of a great restaurant if ever there was one. On historic Main Street in Mammoth Springs, Arkansas, is a little restaurant you might drive right by and not even notice its existence. You wouldn't know by looking at it, but this building houses the best catfish that was ever served on a plate. The catfish has to be amazing. In a town which has a population of about 972, Fred's couldn't have stayed in business over 40 years otherwise. I first heard about Fred's when I was a teenager. My sister-in-law worked there as a waitress to put herself through college. I can still hear her complaining about the crowds that flocked to Fred's Fish House. It wasn't until about 10 years ago that I first ate at Fred's. The catfish at Fred's Fish House is addictive. Once you try it, you're hooked. Every year since I have made my journey to Fred's. It's become sort of a family tradition. My aunts don't even ask me what I want to do when I visit. They know when I'm coming on vacation, we're all going to take a trip to Fred's. I'll be honest with you, catfish is not my favorite thing to eat. I know, I know. you're probably thinking, why is this girl raving about this catfish house so much if she doesn't even like catfish? I'll let you in on a little secret. I may swear up and down that I don't like something, but when pressured, I'll try anything. It was that way the first time I ate at Fred's. Fred's Fish House is actually the only place I will eat catfish. I was serious when I told you their catfish is addictive, one time and you're hooked. The catfish is breaded in lightly seasoned cornmeal, and it gives the fish a wonderful flavor. It's slightly crispy on the outside, but flaky on the inside. You can tell that the catfish they serve is fresh because it doesn't have a fishy flavor or odor. That is a major turnoff for me when I eat fish in restaurants. Every catfish dinner comes with fries, coleslaw, hushpuppies, a dill pickle, and catfish mix. Catfish mix is really pickled green tomatoes. I know, it doesn't sound like it would be very tasty, but it is phenomenal. It really complements the fish in an unexpected way. The only negative thing I'll say about Fred's food are the hushpuppies, and it's more a personal preference than a quality issue. The hushpuppies they serve are slightly sweet. I'm from a little further south in the country, so I prefer hushpuppies that are savory. If you like sweet hushpuppies, then you'll love these. If you just can't bring yourself to try catfish, don't despair. Fred's has a full menu. From steak and grilled chicken breast, to frog legs and BBQ sandwiches, there's something for everyone's palate. Don't forget to save room for dessert! Fred's makes the best peanut butter pie I've found that didn't come from my grandma. I thought Fred's was a local haunt that myself, a lucky tourist, had stumbled upon. Imagine my surprise while writing this article I discovered Anthony Bourdain had featured Fred's on his television show "No Reservations." Mr. Bourdain admitted himself he was not a lover of catfish, but Fred's won him over. Are You Ready to Eat the Best Catfish in the Country? Where is Fred's Fish House? Fred's Fish House is located on Main Street, just a few blocks from U.S. Highway 63. Fred's is open daily from 10:00 a.m. to 10:00 p.m.
Don't have time to stop on your trip? Call ahead and Fred's can fill your carryout order. Henson's General Store is a step back in time. Buy a Coke and chat with the locals! Ready for Dessert? Ava Drug Store serves ice cream at a price of a nickel a scoop! Historic mills abound in the Ozarks. 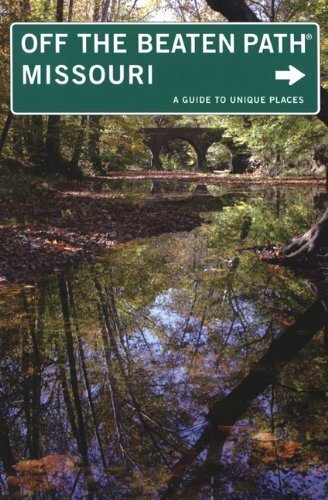 This guide gives the history and locations of three of the lesser known mills. It looks like you had a nice time there. This is pinned to my See the World board. It's only 11 AM here, but I'm already hungry after reading this. I sent a link to my friend in Arkansas. Nice post Abby. Fred's fish house sounds delicious. I want to eat catfish at Fred's, too! Thanks for an enjoyable visit, in the meantime! Deep in the Missouri Ozarks sits a little farm that Laura Ingalls of Little House fame loved dearly. 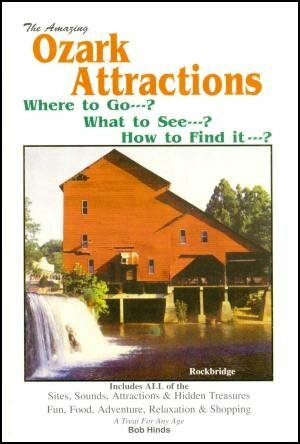 You'll fall in love with it, too, on your next vacation to Mansfield, Missouri.